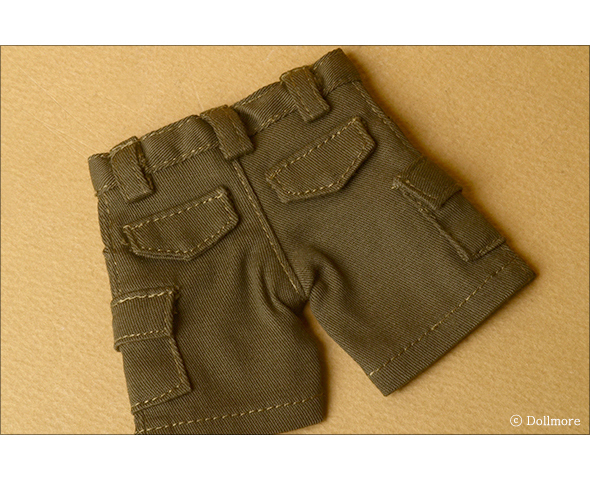 It is a cargo pant designed for 1/6 BJD dolls. We add rubber band to the waist to make it more easy to wear on and off. 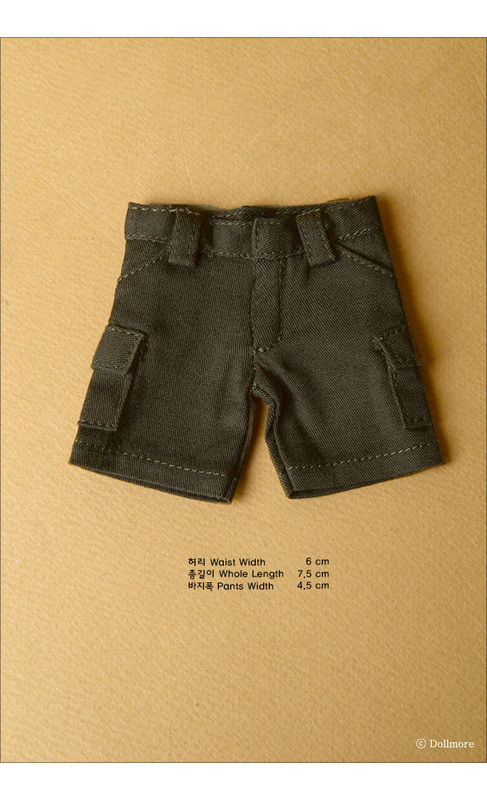 There are many pockets to this pants to make it more luxury and beautiful. 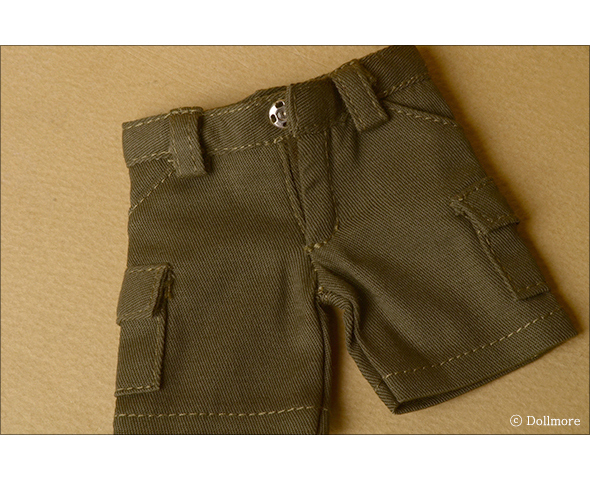 We suggest you coordinate this cargo pants with sleeveless top or shirts. * Notice: It fits well to the USD doll made by another doll company.